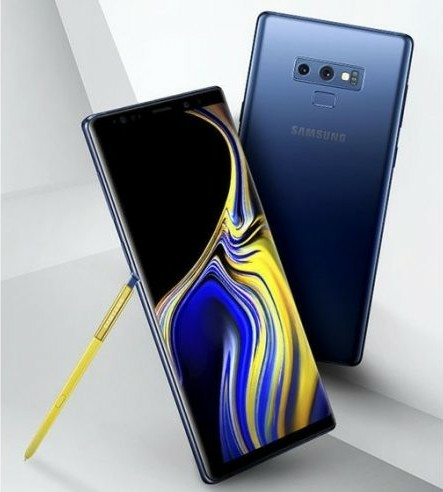  Home › Android › Leaks › Samsung › Smartphones › First Impression on Samsung Galaxy Note 9 Official Image Leaked. 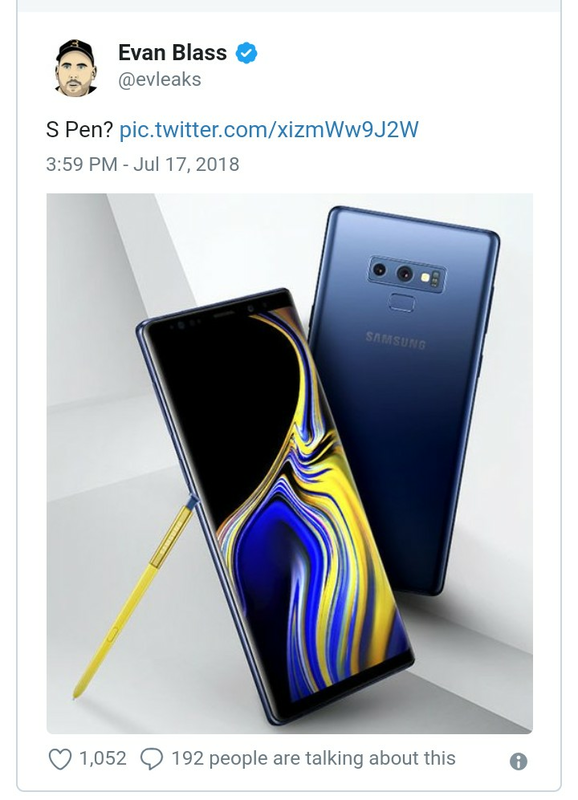 The Samsung Galaxy Note 9 had been the trending topic on the internet and social media platforms in the past few months. With the solid information at hand, the launch date of Samsung Galaxy Note9 is on 9th of August, New York City. Today a real-life image of the Samsung Galaxy Note9 surfaced on Twitter by Evan Blass, @evleaks. Firstly, focusing on the body design. This smartphone Inherits much from its predecessor, Samsung Galaxy Note 8, as it sports a curved infinity display up top and the top bezel enriched with sensors will the bottom bezel remains empty. At the back of the device, there are many differences from the previous Galaxy Note8. 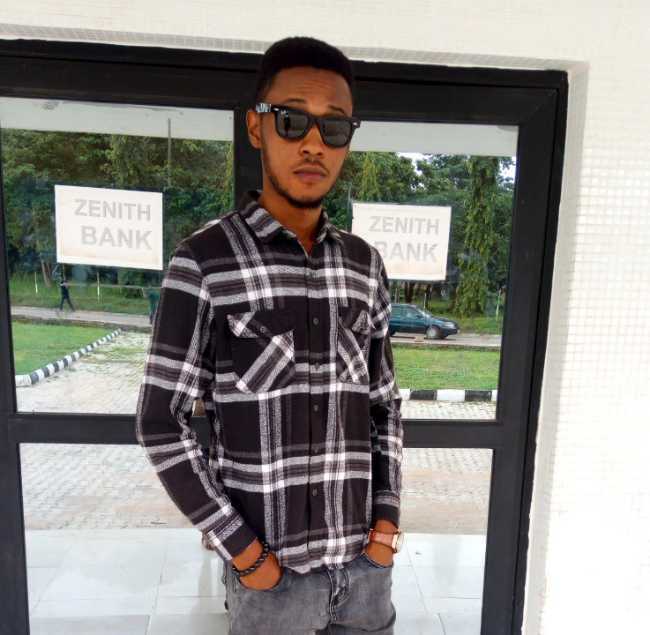 The kitchen of this device is enriched with a dual camera setup aligned horizontally at the back of this device. Also, the fingerprints scanner is located just below the camera horizontal setup. Also at the back there sits the usual physical buttons which include the power button, volume rockers and the Bixby button as seen in the above pictures. 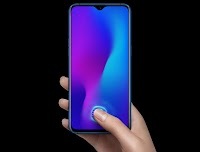 According to the surfaced life images, the color of the phone is blue but there are still many more variants expected. Hopefully, the Samsung Galaxy Note 9 will be available in a glossy black color and blue color as seen. As expected, the Samsung Galaxy Note 9 will be powered with either a Qualcomm Snapdragon 845 or the Exynos 9810 depending on the market. The S-pen (stylus pen) is expected to arrive in pure gold color and with Bluetooth support, to widening its area of use. Here are the known and expected features, Price and Different color variants of the Samsung Galaxy Note 9.